Looking for some business motivation? 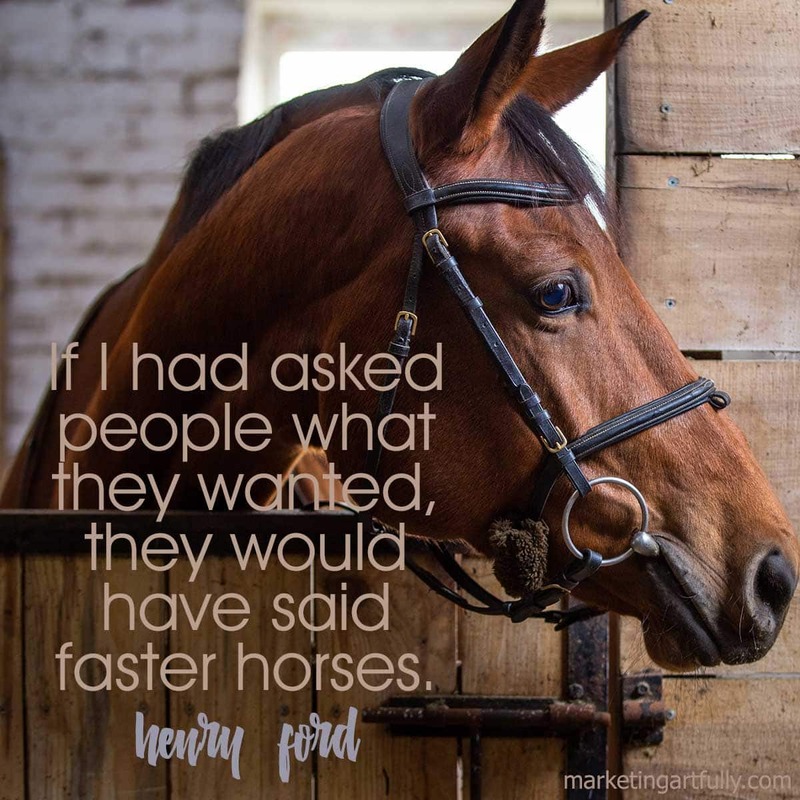 Here are some of my favorite inspirational business quotes some with pictures! 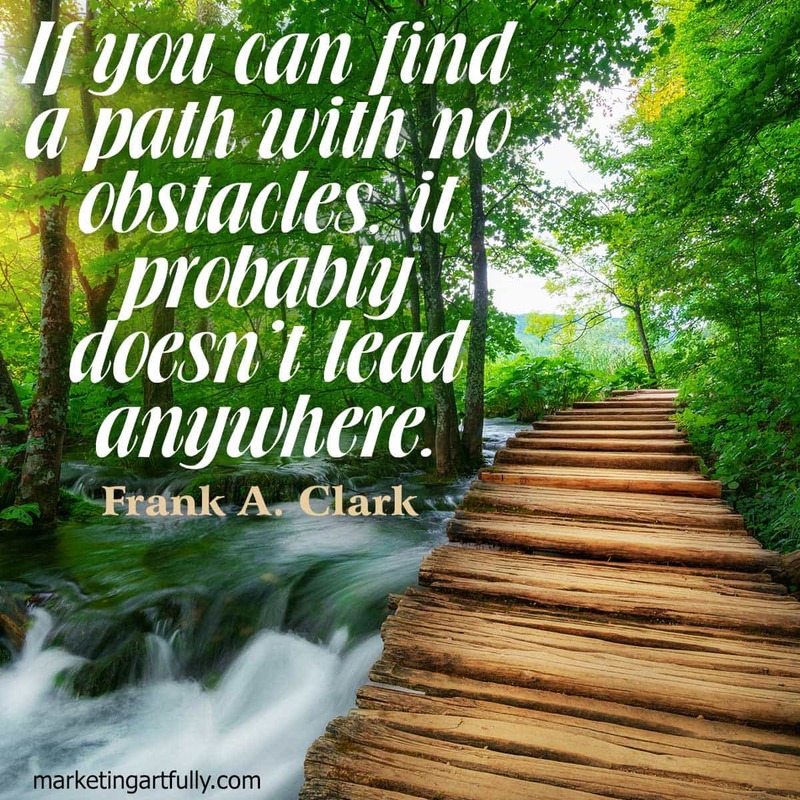 Great for small business social media posts, includes great motivational sayings for entrepreneurship. Some of them are funny, some serious and some powerful. 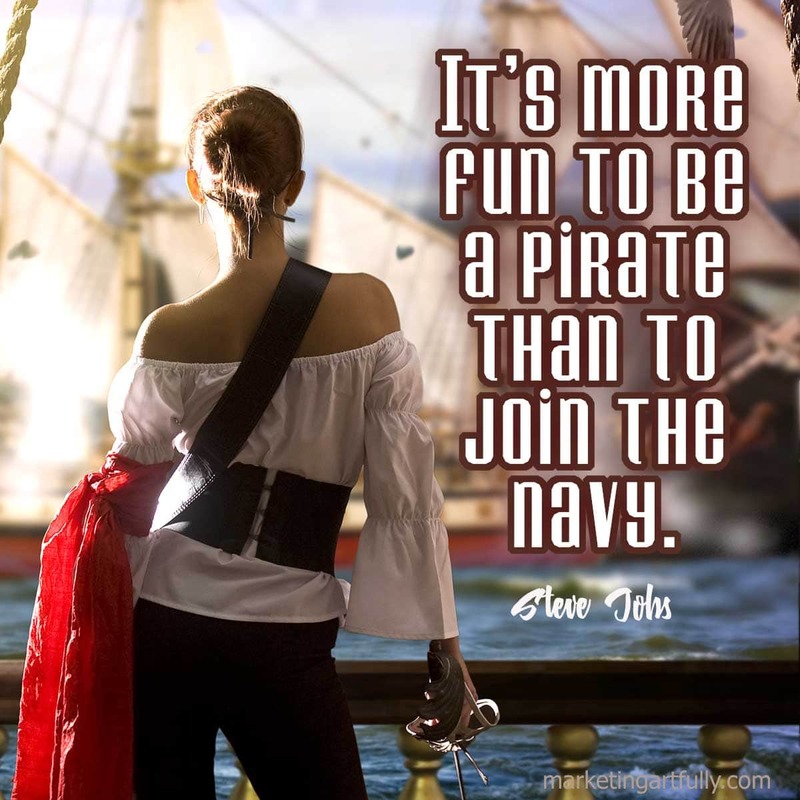 I admit it, I am a major quote nerd! I love to find really great quotes that I can use for inspiration, or to motivate me or to remind myself that there ARE giants who have gone before me and who experienced some of the same doubts and fears that I have today. I think for someone like me who spends a lot of time alone behind a keyboard, reaching out to people and hearing their words of wisdom is a very powerful driving force! Please feel free to share the quotes with pictures freely, all I ask is that you leave the attribution to Marketing Artfully on there! 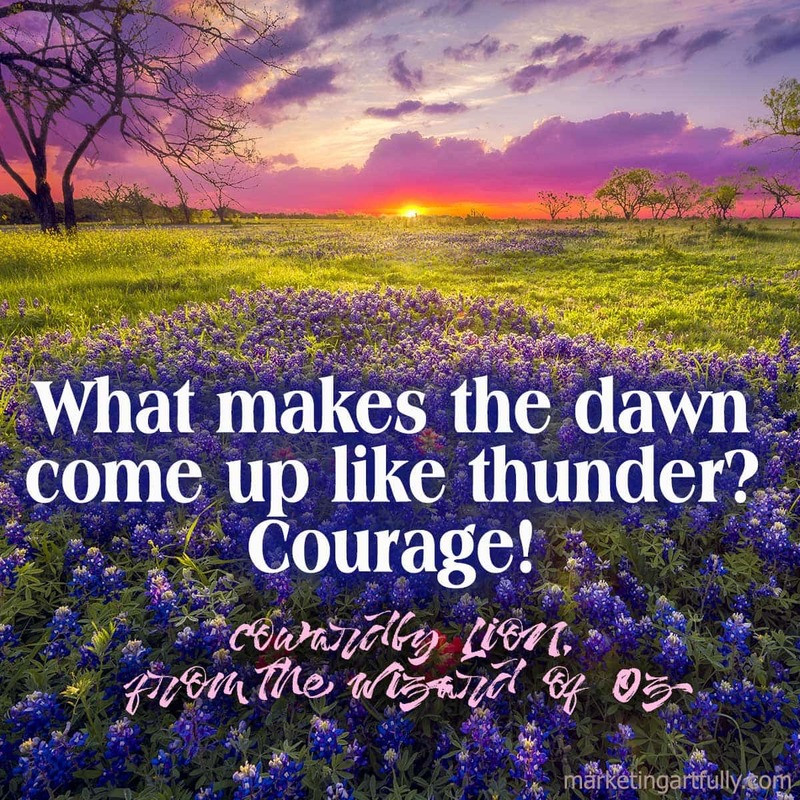 What makes the dawn come up like thunder? 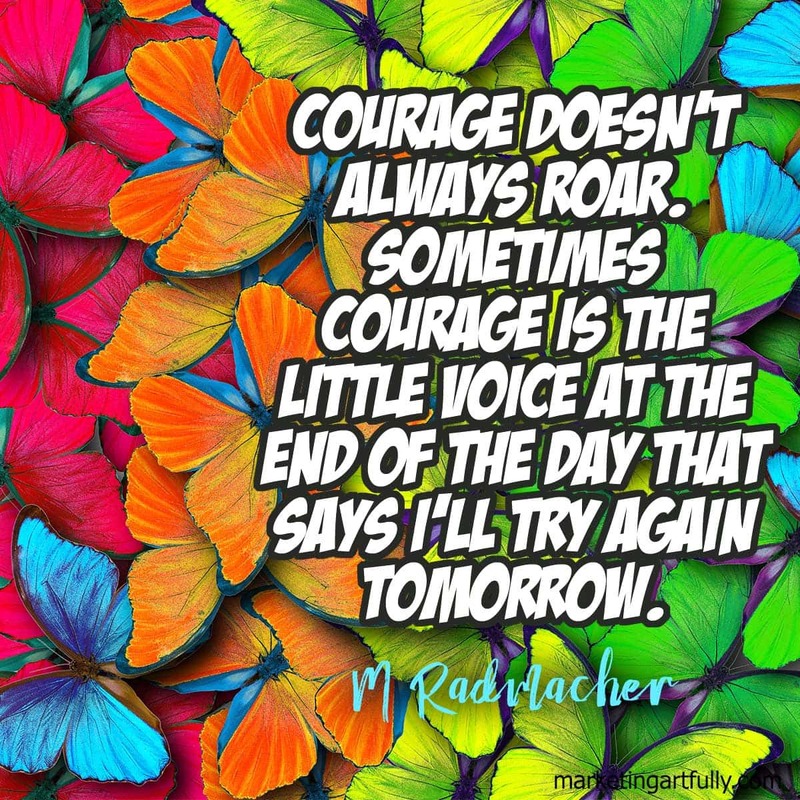 Courage! But everyone doesn’t deserve their own audience. That’s something that’s earned. The difference in winning and losing is most often… not quitting. 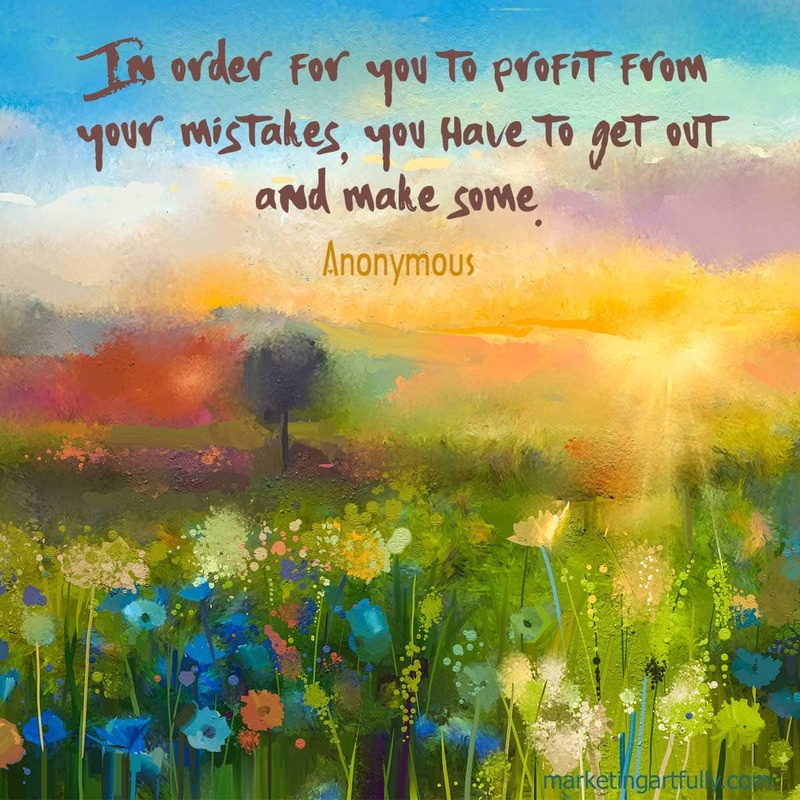 In order for you to profit from your mistakes, you have to get out and make some. You can’t be half brave. You can’t fly on the ground. You have to shift from “should” or “someday” or “going to” and do something. Obsess over how much you can give with your time rather than how little of your time you can give. You can’t be successful in business without taking risks. It’s really that simple. The secret of business, especially these days, is to focus relentlessly on your unfair advantage – the thing you do that others don’t. The mode in which the inevitable comes to pass is through effort. When I was young, I observed that nine out of 10 things I did were failures, so I did 10 times more work. 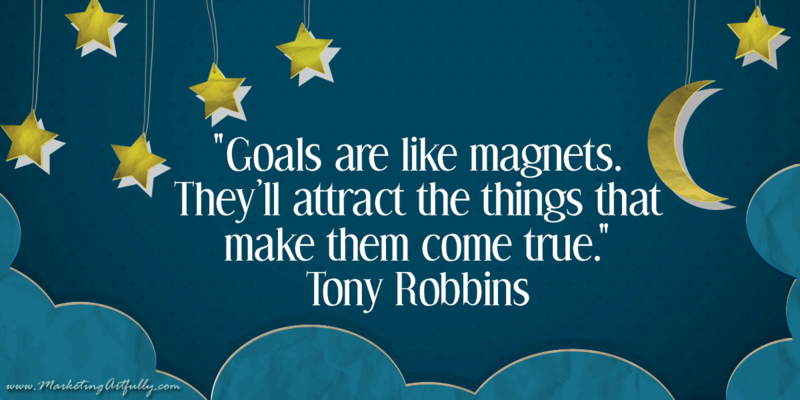 Goals are like magnets. They’ll attract the things that make them come true. I don’t think anything is unrealistic if you believe you can do it. Dreams do come true, if we only wish hard enough. 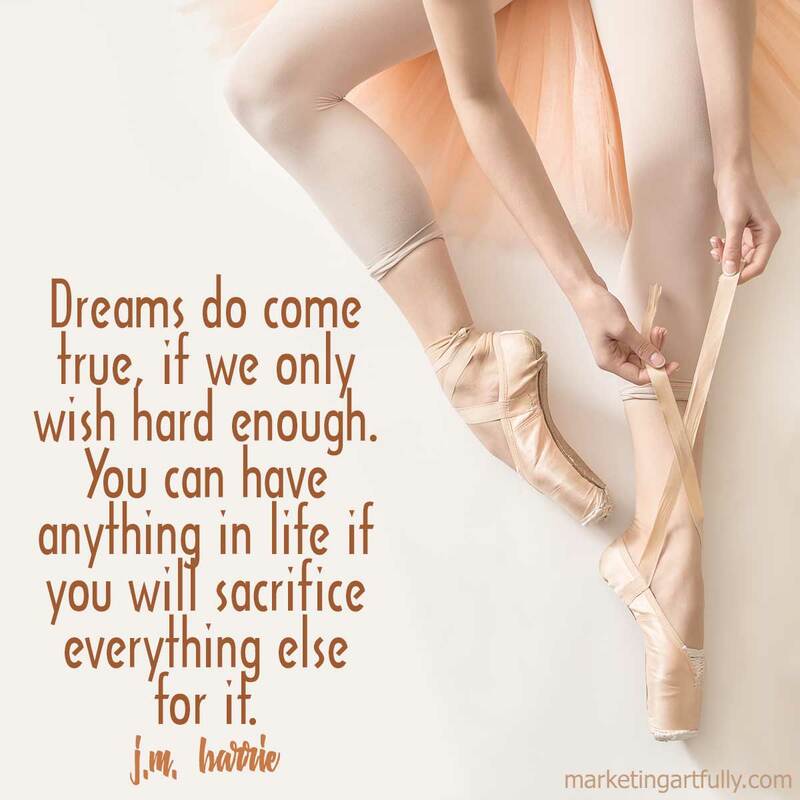 You can have anything in life if you will sacrifice everything else for it. So there you have it! 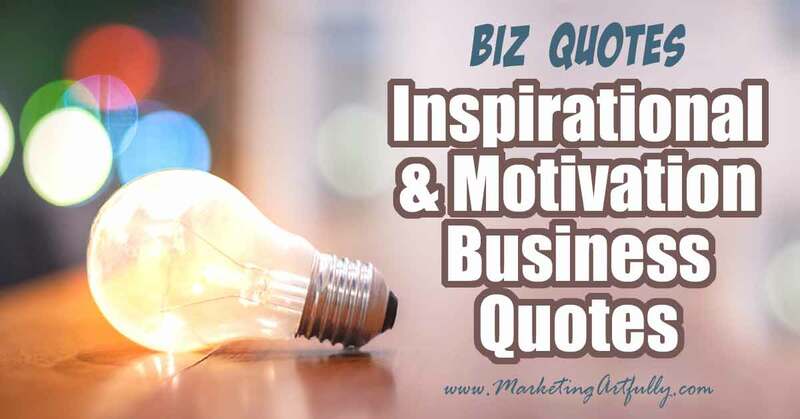 My favorite inspirational business quotes that help with my business motivation. I update these when I find new great ones (hint, hint…if you have a good one I missed let me know! Want more quotes? 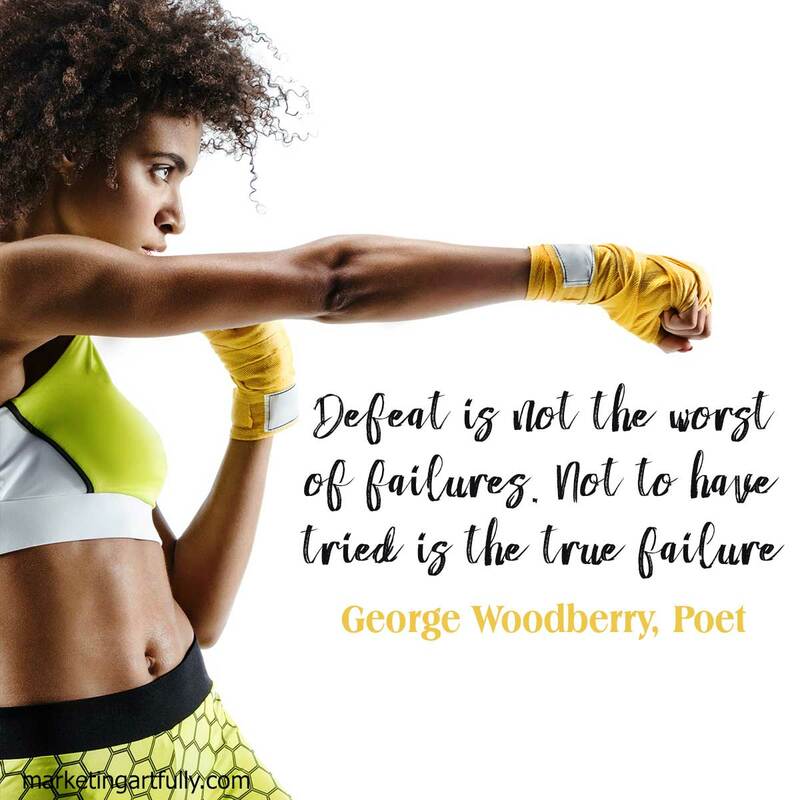 Check out this post for more inspirational goal quotes! WOW! These are GREAT! Consider me extra motivated for the day.